Four days of professional development for our first cohort of teachers based on those values passed by. 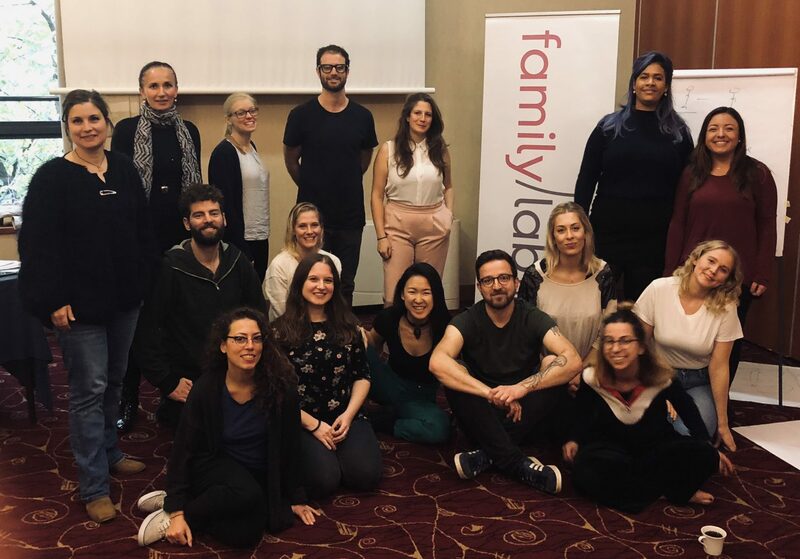 In Zagreb the BCS Cross Campus collaboration based on familylab pedagogical values inspired by Jesper Juul were delivered by psychologists and familylab trainer Dusanka Kosanovic. We are very happy for this opportunity to grow together financed by the Erasmus programme of the European Union.